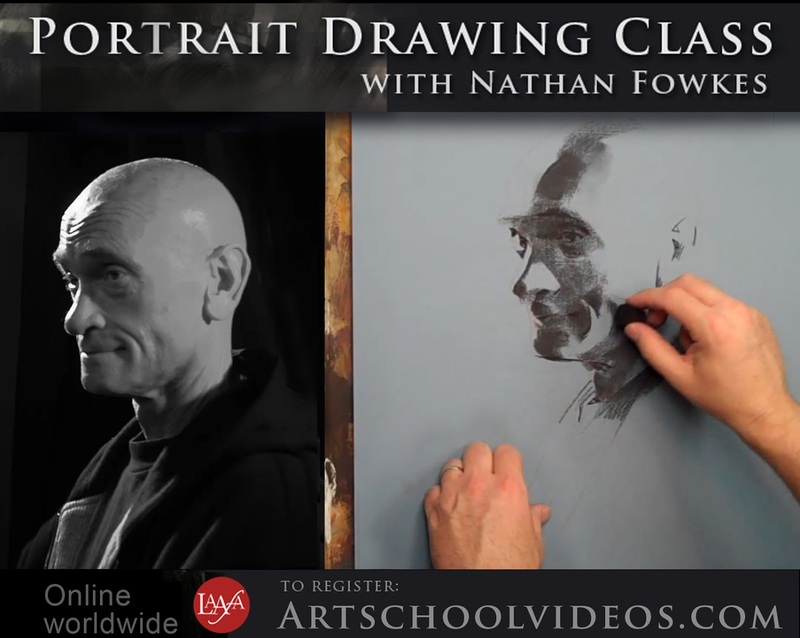 Nathan Fowkes Art: Online Portrait Drawing Critiqued Course! 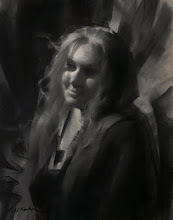 Online Portrait Drawing Critiqued Course! Finally! Portrait drawing online course, fully critiqued session! 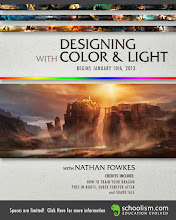 Class begins January 26, limited spots, enroll today! 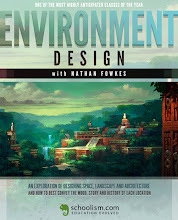 Yay, I'm excited about this.